Pop sensation Little Mix have turned their creative hand to designing, releasing their very own range of nail art for Elegant Touch. The girls have each designed their own set of press-on nails to bring you an eclectic choice of patterns to mix and match and make your nails stand out from the crowd. 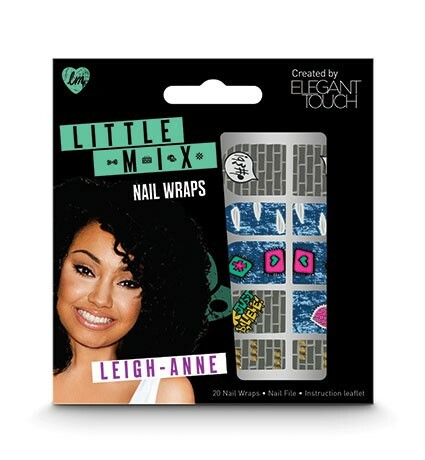 Each pack is named after the Little Mix member who designed it, and includes Super Adhesive Tabs for easy application and ensures your nails will last for up to five days. 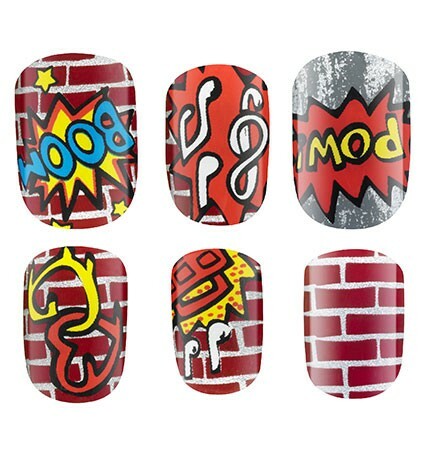 To view the full Little Mix range click here.